This is your chance to ask a highly qualified Personal Trainer your questions about health, nutrition and fitness. Nicola Reilly is a qualified Functional Diagnostic Nutritionist, as well as a Paul Chek Level 2 practitioner. Listen & Learn as Nicola answers others’ questions, & get an answer yourself! 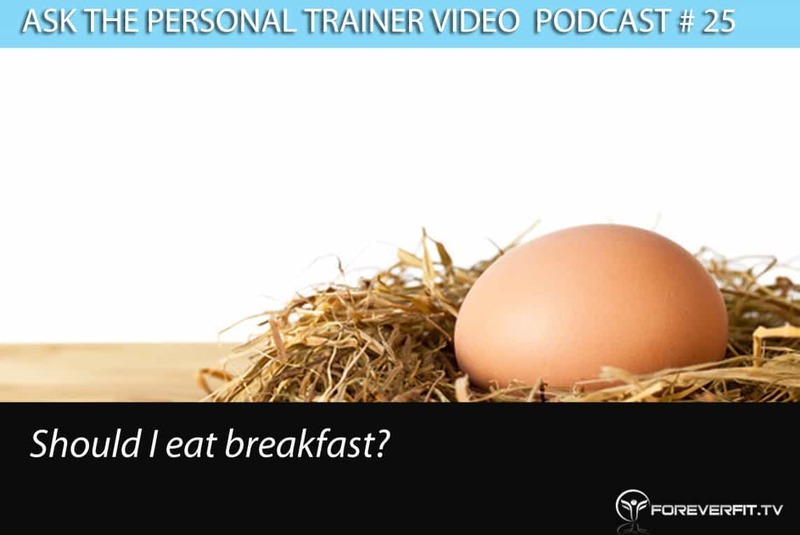 Ask The PT # 25 – Should I Eat Breakfast? In this episode I discuss the really common question I get asked all the time. Should I eat breakfast? With all the diets out there today recommending different fasting options and what ever else, it can be really confusing as to know what is right for you. So today I try and clear that up and help make that choice easy. Ask The PT # 24 – How Many Nuts Is To Much? Ask The PT # 23 – I Get Really Tired In The Afternoon, Do You Have Any Advice?